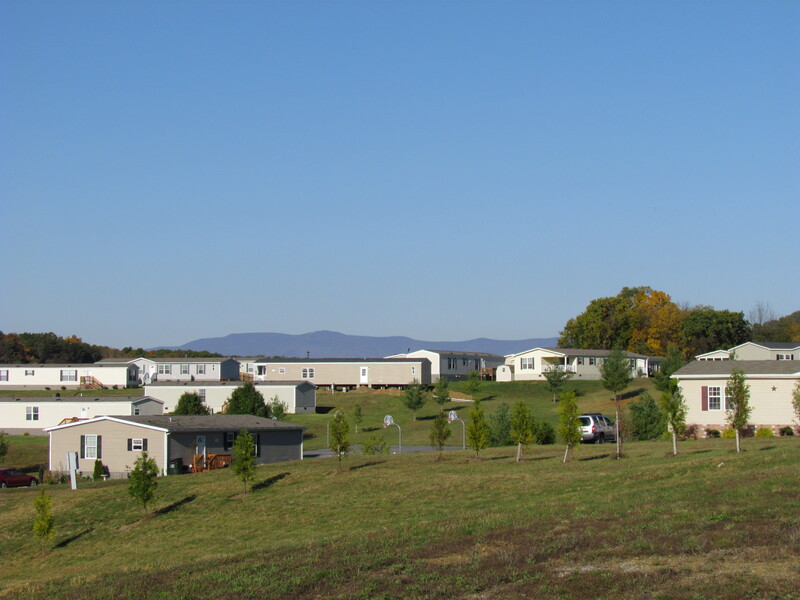 Just outside historic Staunton, Virginia, Augusta Woods is an upscale, private mobile home community. With abundant community amenities and features such as curb and gutter, paved off-street parking, street lights, playgrounds, basketball court, picnic pavilions, maintained commons areas and snow removal, the Augusta Woods community is a comfortable place to call home. This community also features a 55+ section. We are conveniently located near the junction of I-81 and I-64, just outside the Staunton city limits and a perfect location for a quick morning commute. We are also conveniently located next to the new development that Aldi and multiple other shops will call home in addition to the Frontier Culture Museum and close proximity to Augusta Health. 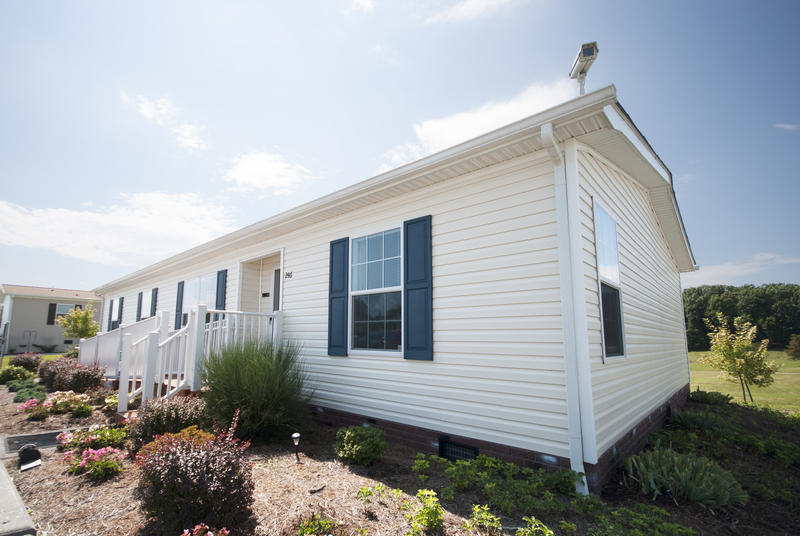 If you are looking for affordable manufactured housing, Augusta Woods is the place for you! Augusta Woods provides a large selection of homes for rent or sale. Design your new home with custom selections from Clayton Homes, Champion Homes, and Platinum Homes. Your home will be delivered to the lot of your choosing and prepared for move-in. Click the button below to view existing homes for sale. Augusta Woods has meticulously maintained grounds and common areas including 2 playgrounds, a basketball court, a soccer field, school bus shelter, BBQ grills and horseshoe pits. 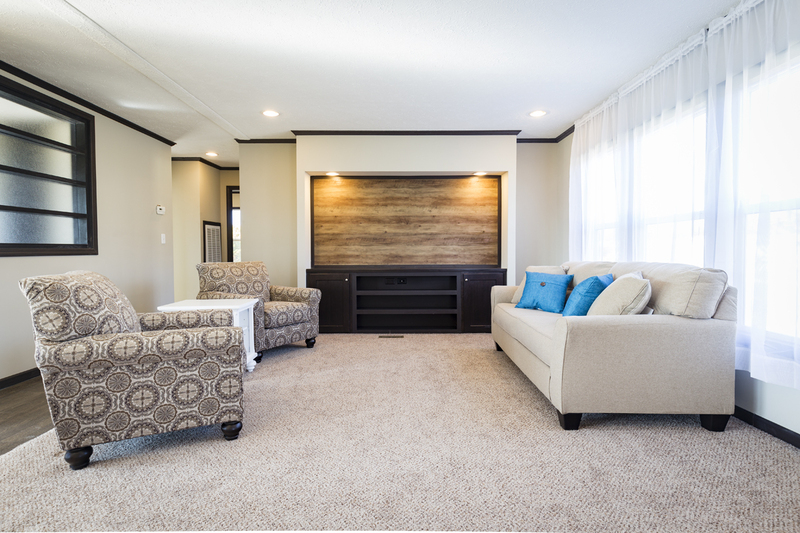 Augusta Woods is truly a mobile home community like no other. “It is a very nice community to live in. The houses and grounds are all kept up nicely. It is quiet." Our leasing office is open Monday - Friday from 8:00am to 4:30pm and Saturdays by appointment. Call us at (540) 885-5224 or contact us online by clicking the button below! We look forward to hearing from you! 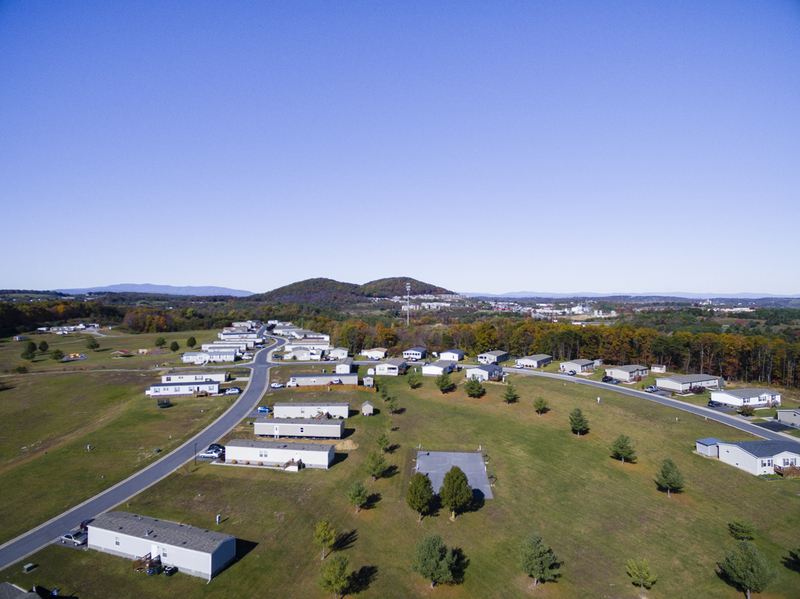 © 2019 Augusta Woods | Mobile Homes in Staunton VA. All Rights Reserved.